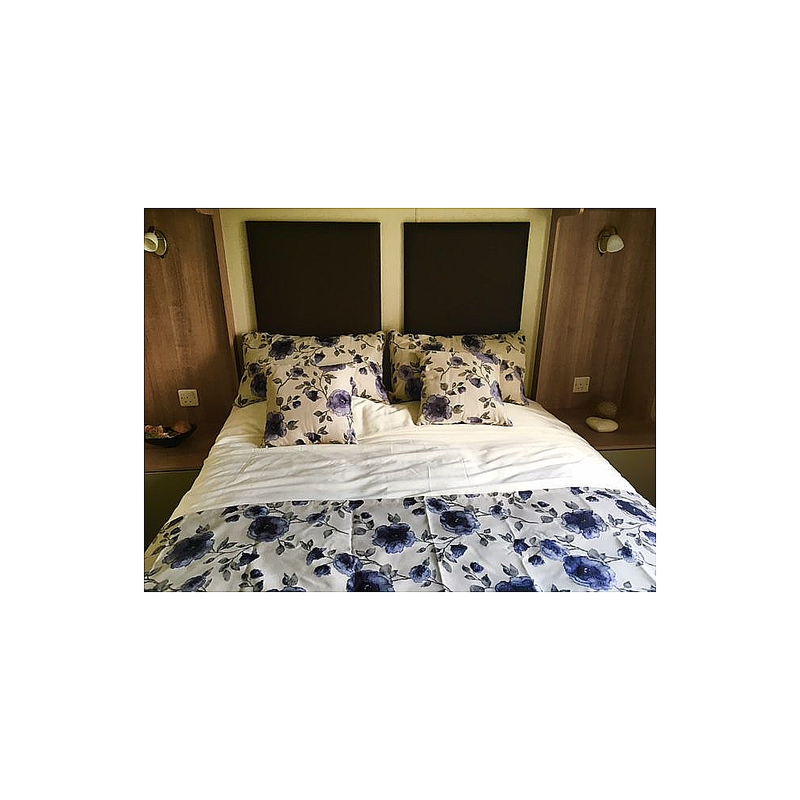 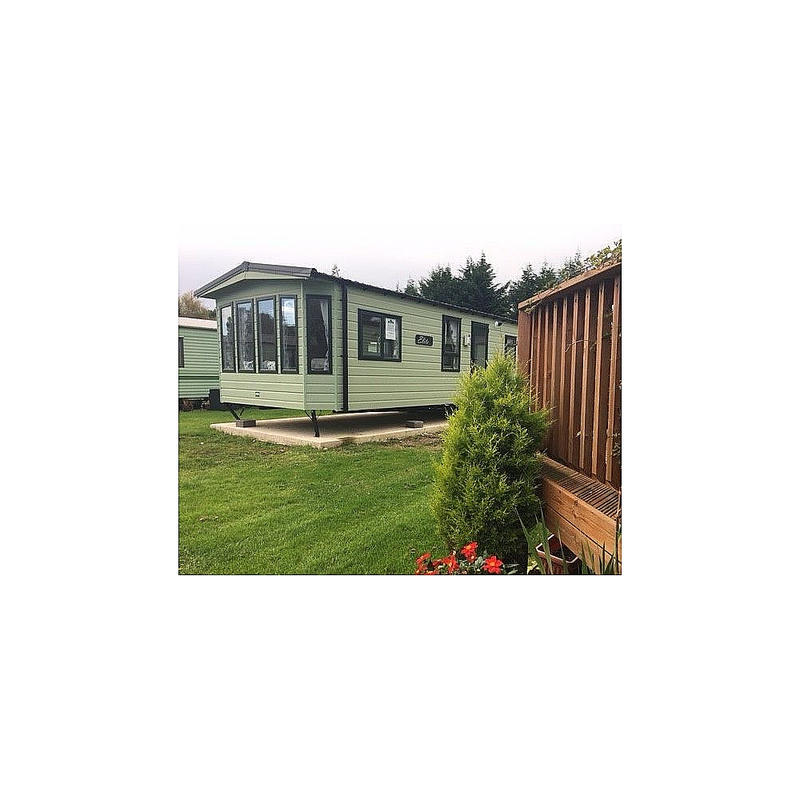 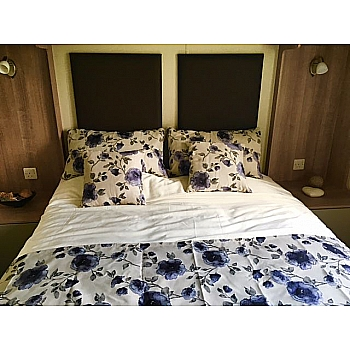 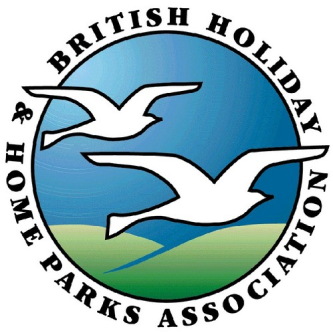 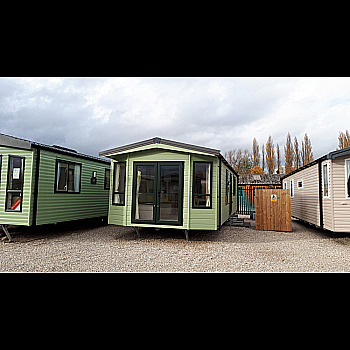 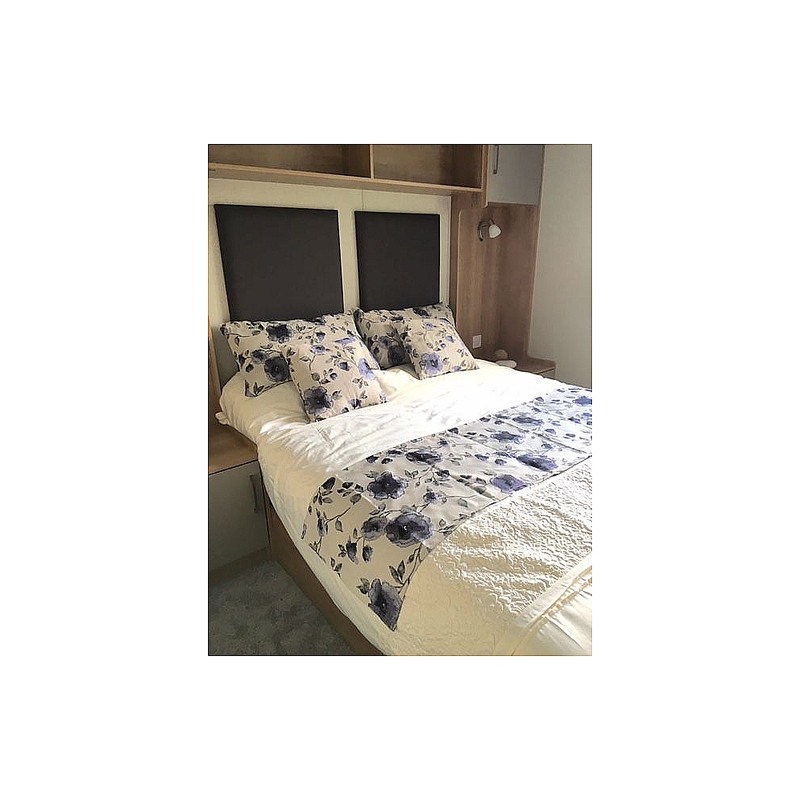 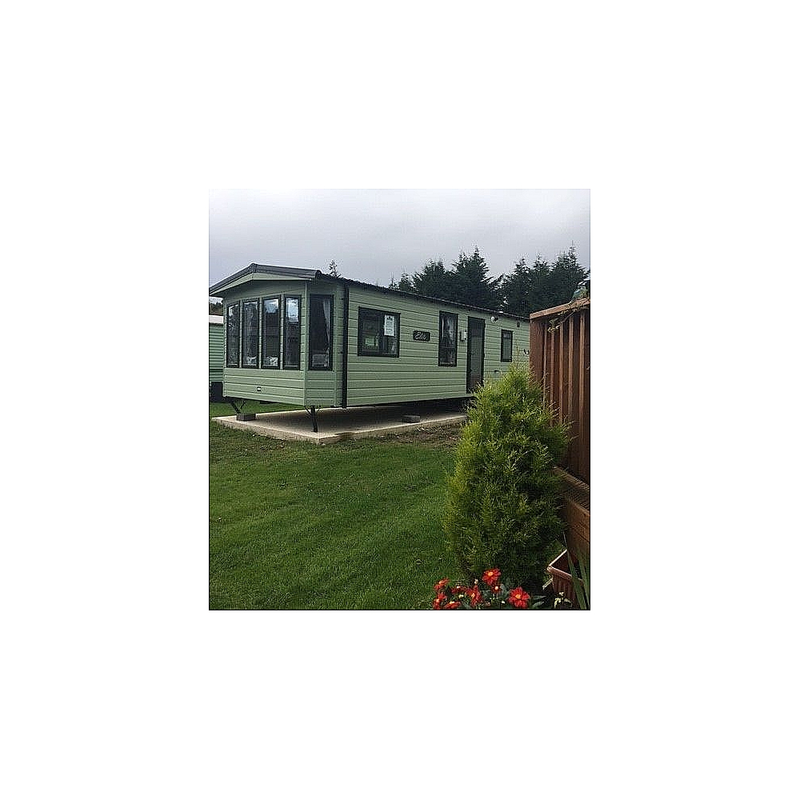 Our popular Arronbrook Elite Holiday Home is built exclusively for Bridlington Caravans & Yorkshire Holiday Homes. 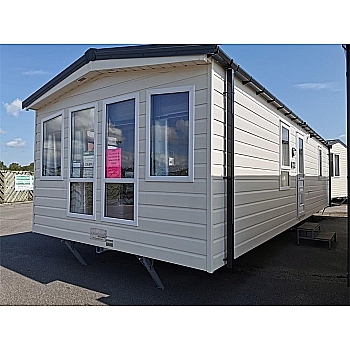 It has everything you could wish for in a top of the range Holiday Home. 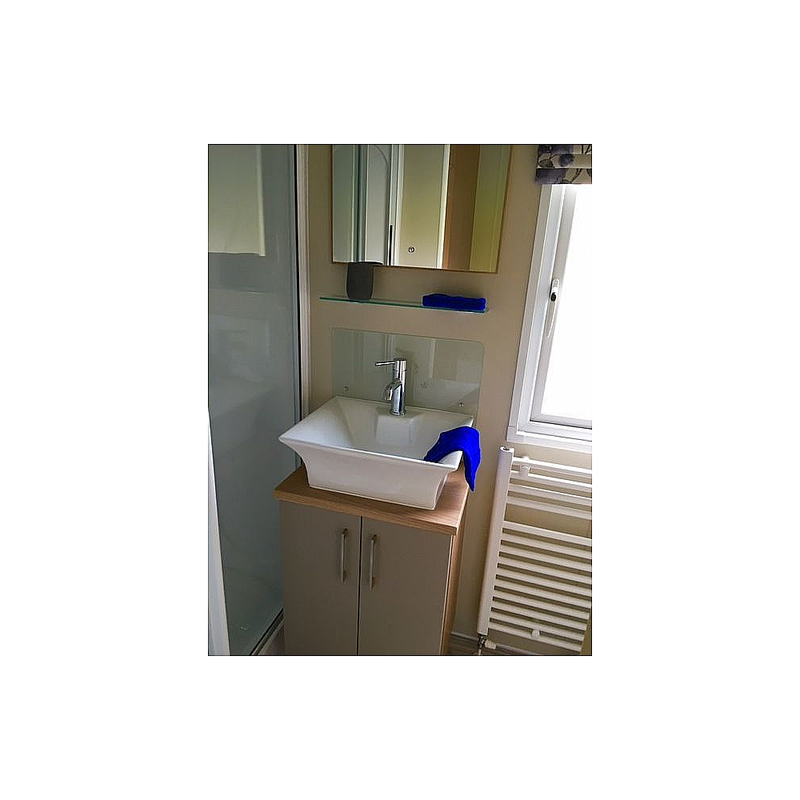 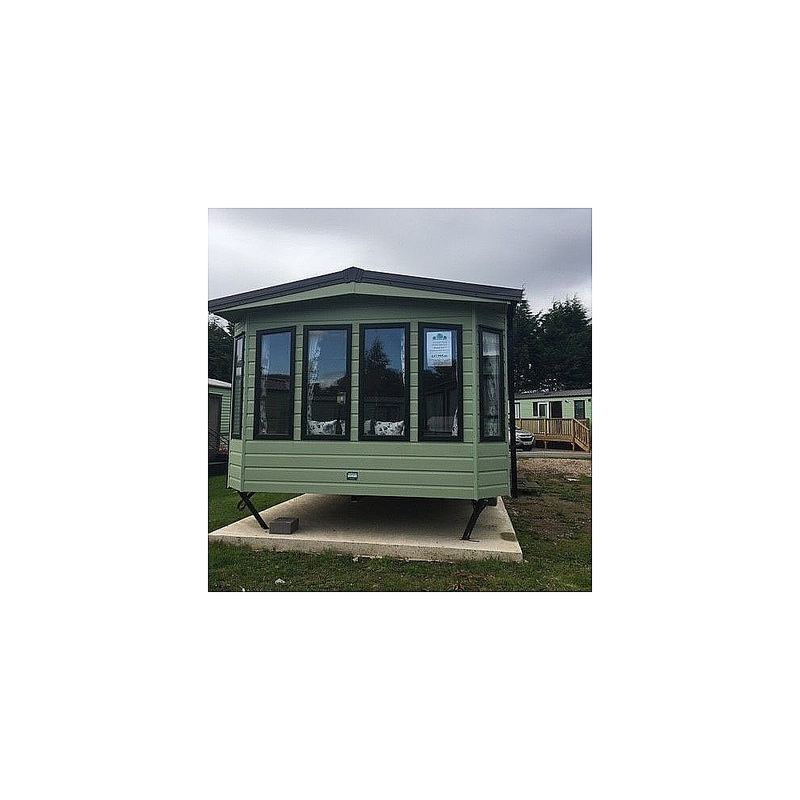 Double Glazing, Central Heating, Front Doors, Rigid Vinyl Exterior Cladding, Integrated F/Freezer and Microwave all included as standard make this exceptional value for money. 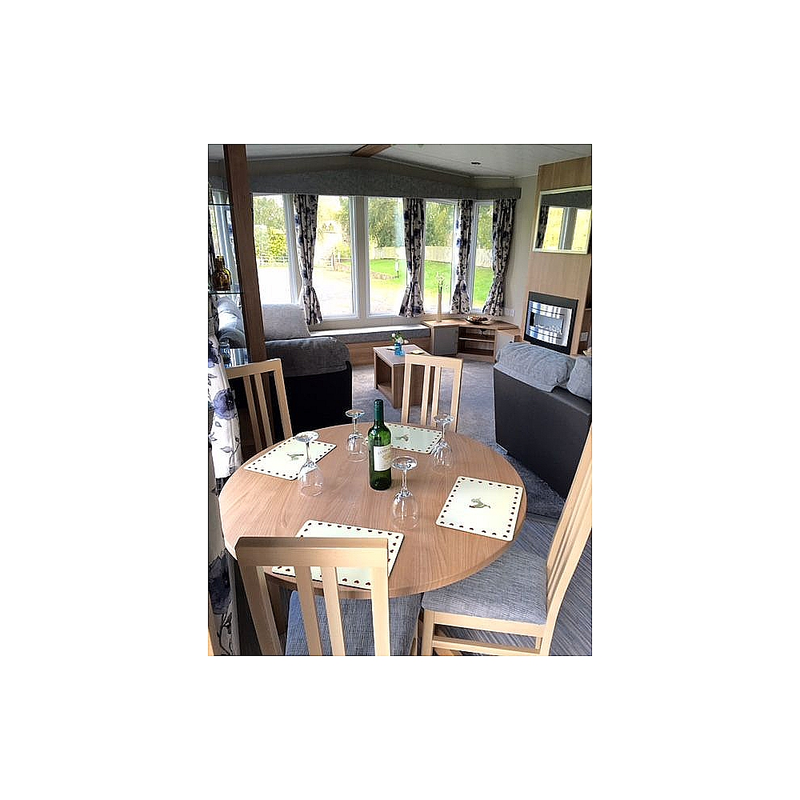 The lounge is comfortable, stylish and practical. 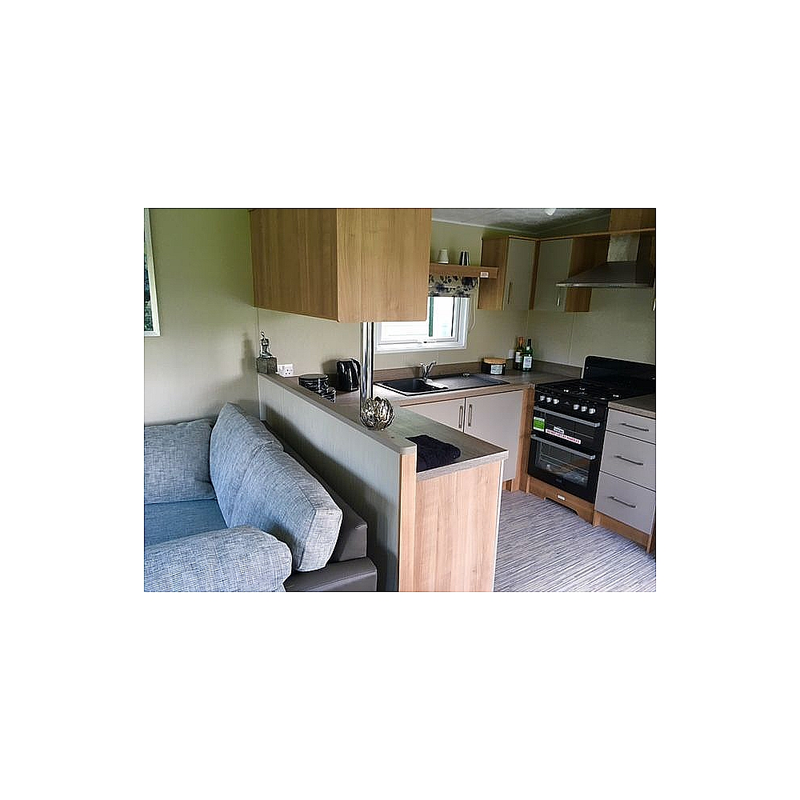 The spacious kitchen has lots of storage space with all the integrated appliances you need. 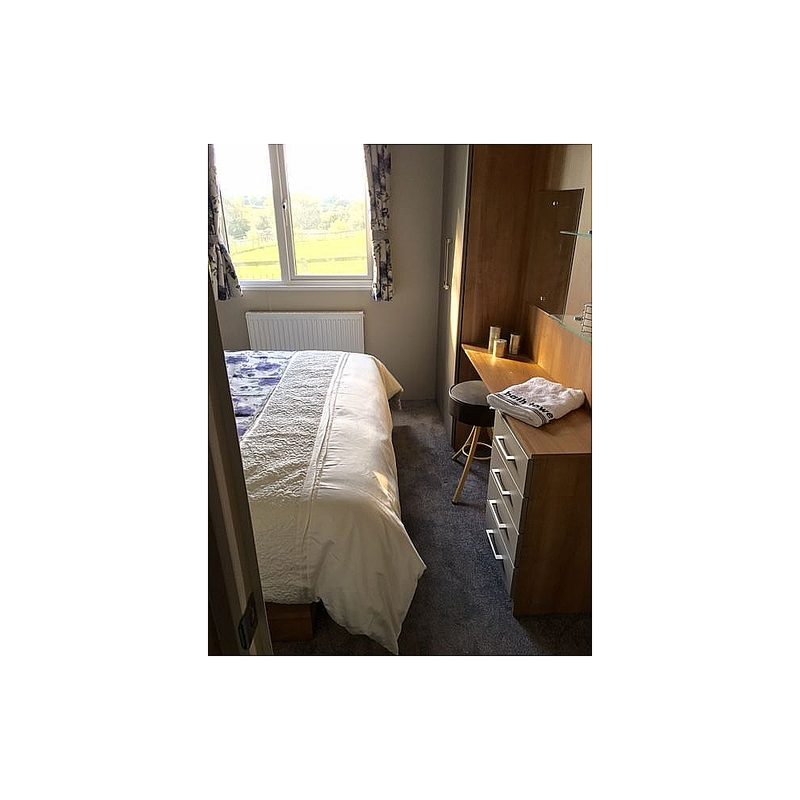 The bedrooms are beautifully designed with the main bedroom being both en-suite and with a walk-in wardrobe. 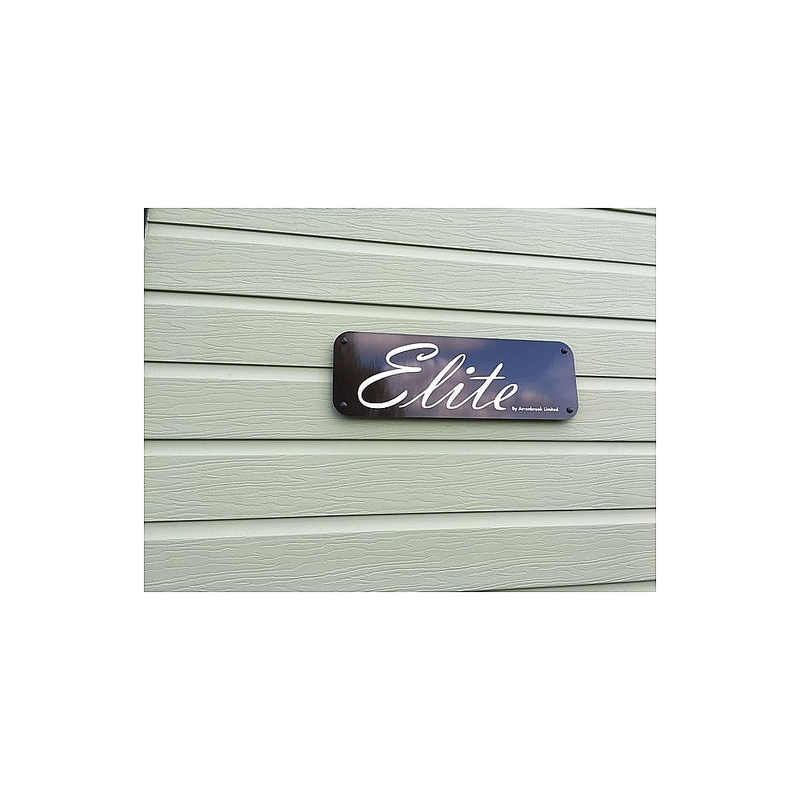 Why not drop in and see for yourself. 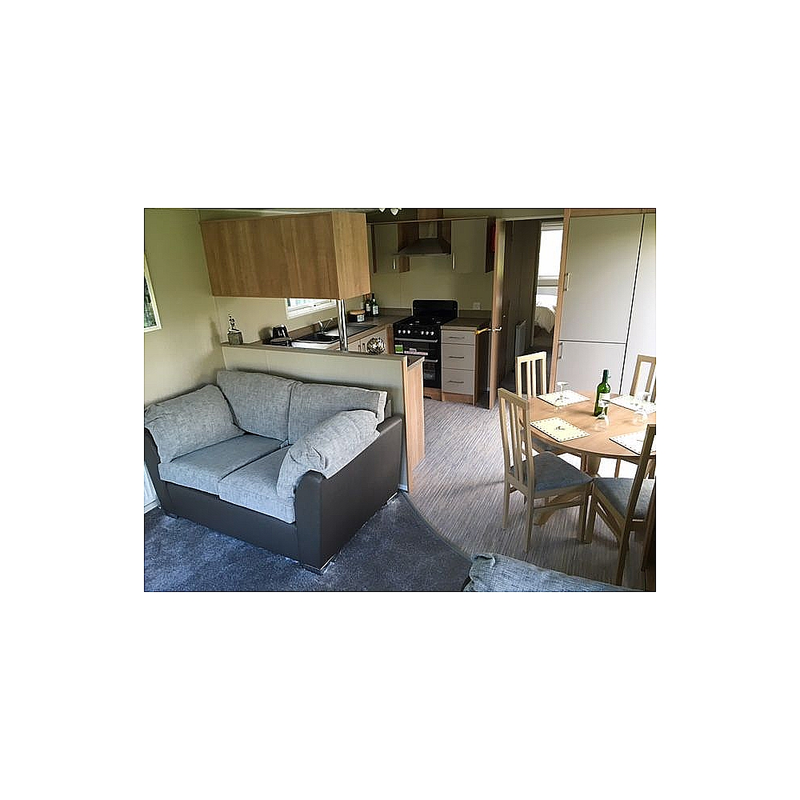 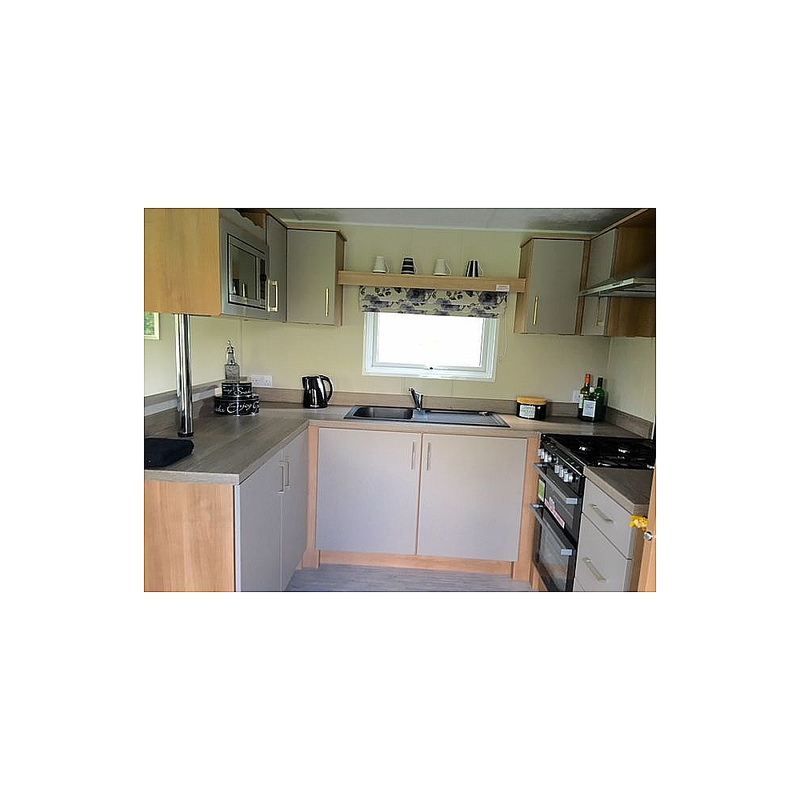 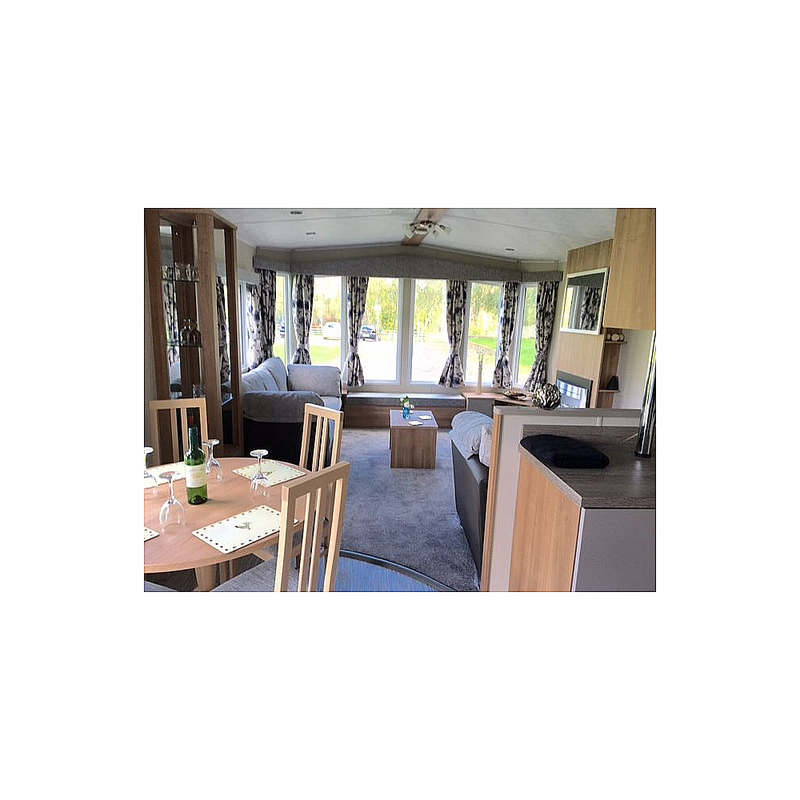 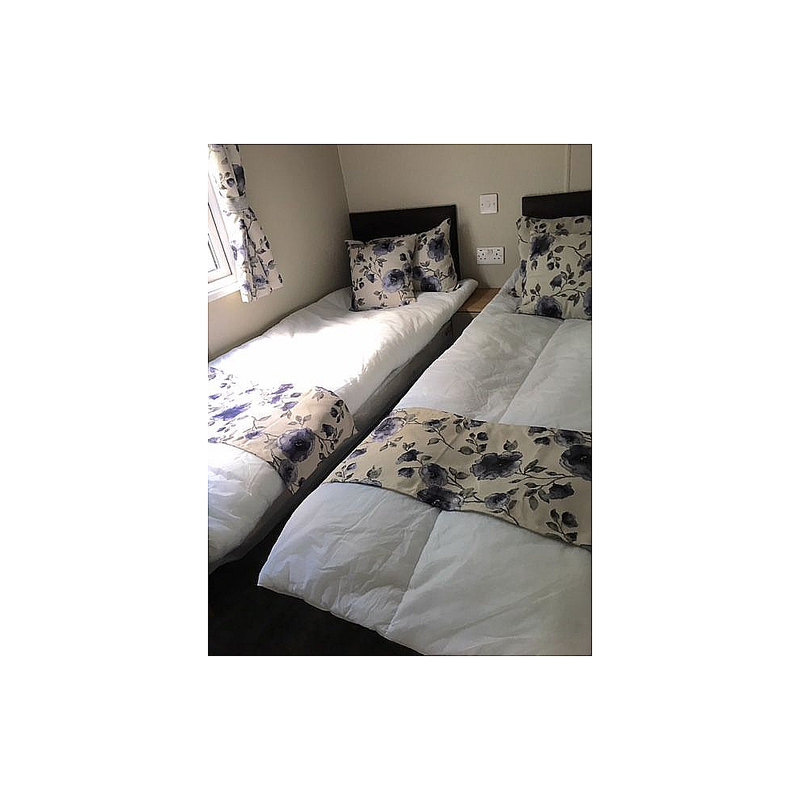 This Holiday Home is for sale at Akebar Park, Leyburn, North Yorkshire, DL8 5LY. 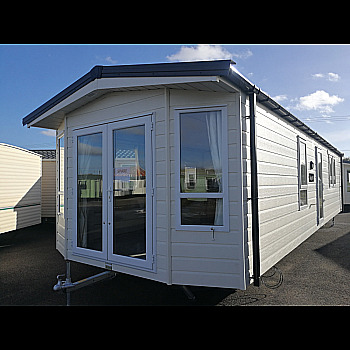 For more information call 01677 450201 or email stay@akebarpark.com.